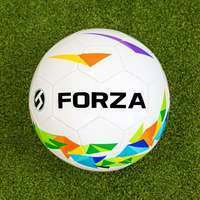 Pair of FORZA Flash Pop-Up Football Goals. Available in sizes of 2.5ft, 4ft and 6ft. 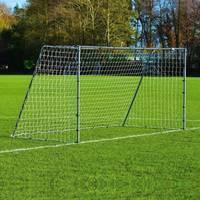 Highly visible, lightweight mesh target goals which assemble and collapse in seconds. 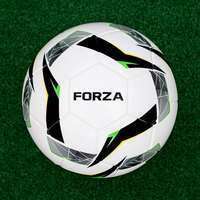 The FORZA Flash Pop-Up Football Goals come in sizes of 2.5ft, 4ft and 6ft. 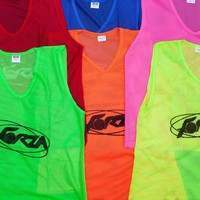 Select the correct size to match the standard of your players. The smaller the target the greater the challenge - these top of the range target goals will have players threading balls through the eye of a needle in no time. There's no better football goal for training when the mood strikes. 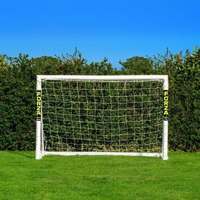 Perfect for the garden and the training pitch, the mesh goal pops up in seconds, getting the ball rolling immediately. Once the session is over, simply fold it away with a single twist before placing the training goals into the included carry bag. 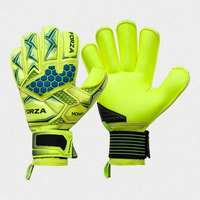 The top quality mesh training goals feature reflective strips around the edges for visibility in all conditions. 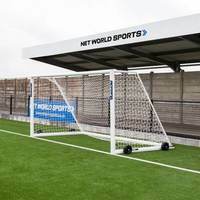 This innovative strip allows the football goals to be used in the depths of winter as well as night-time sessions, perfect for clubs and coaches who conduct football training sessions all year round. 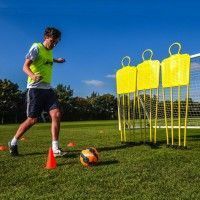 Improve your passing and shooting skills in a flash with these convenient mesh target football goals. 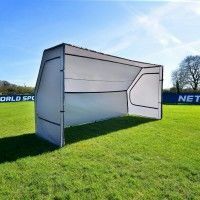 Whether you're engaging in extra training sessions in the back garden, or looking to make a world class acquisition for club training drills, these pop-up football goals will be a true marquee signing. 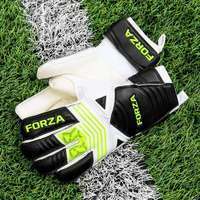 Compact and easy to transport, the FORZA Flash football target goals are a coaches best friend, offering a match-winning blend of low-maintenance and high quality. 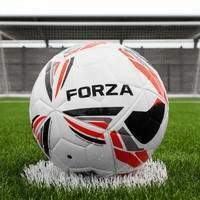 The FORZA Flash pop-up football goal can be used for a variety of accuracy drills, allowing midfielders and strikers alike to work on long-range passing and low finishing. 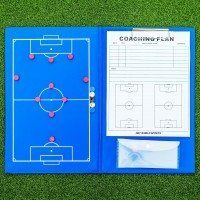 Coaches can also deploy the top of the range target goal for small sided practice games, putting players through their paces and improving touch and control. 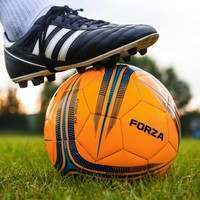 The versatile football training goal will get players of all positions and standards up to scratch ahead of the big game. The goals assemble in the blink of an eye, enhancing the time you spend working on your skills. 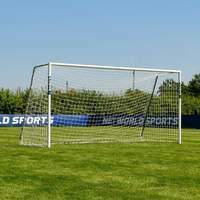 Similarly, the pop-up football goal collapses with a single twist, allowing you to exhaust your full energy on the pitch without the added job of taking the goal down. 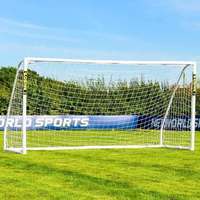 The lightweight mesh goals have the requisite durability to handle powerful strikes, while the included 8in anchor pegs will prevent the goals from uprooting upon impact. Football training is a year-long pursuit, and the hard work needn’t grind to a halt during the dark and cold months. 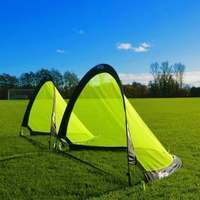 This pop-up training football goal doesn’t need a winter break due to the highly visible reflective strip. This feature ensures that you’ll be able to pick a pass or a long range effort from a mile off during night time and winter sessions, providing high value and consistent usage. All bases are covered by the lightweight pop-up mesh football goals, coming in three sizes for varying degrees of difficulty. Choose between sizes of 2.5ft, 4ft and 6ft to meet your requirements and progress at your own pace. The target goals come as a pair, allowing for simultaneous drills to enhance time spent on the training ground. 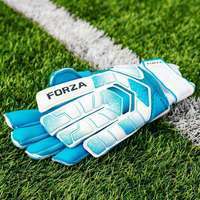 Gain the football skills you always wanted with the FORZA Flash Pop-Up Football Goals. My son loves them and i love the convenience. One order arrived in two shipments, but within several days of each other and on time. No damage, quality product. Good value for money. Grand kids like there new goals. Hello, thank you very much for the enquiry. The Pop-Up goals sizes are suitable for all ages. To make it more challenging, you may want to opt for the smaller sizes however, if they are being used just for fun then it really does not matter! How high are the 1.8 metre goals? 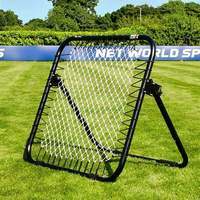 Can you advise what the materials are in these Forza Flash Pop Up soccer goals ie is the frame made of plastic or PVC or aluminium etc. Could you tell me how high and how wide this product is?